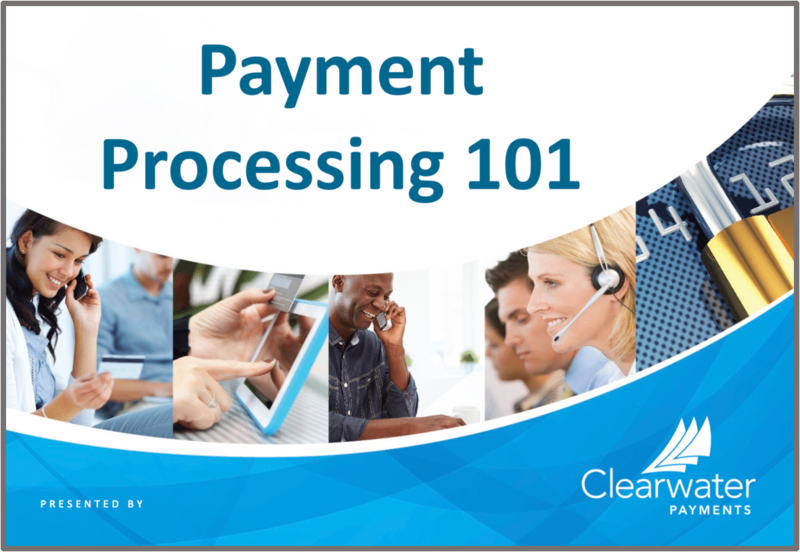 Payment Processing 101 is the first in a series of 2018 educational presentations provided by our Clearwater Payments industry experts. In this presentation the focus is on all aspects of both card and ACH electronic bill payment transaction processes including definitions, associated costs and fees, chargebacks, fraud prevention and PCI DSS data security. The presentation also includes information on payment channel types and consumer trends. Click the image below to download a copy of the presentation and please let us know if there is a payment topic you would like to learn more about in one of our upcoming webinar presentations. As a secure, cloud-based electronic payment provider, Clearwater Payments was designed from the bottom-up to deliver a simple and relevant solution set to keep billers on the forefront of consumer bill pay expectations while also supporting and integrating with legacy channels to increase e-channel adoption to reduce costs. Our fresh technology stack provides API’s and toolkits that streamline integration into your CIS platform and support single sign-on integration while also supporting application level service components. Our mobile solution leverages existing native eWallet applications on iOS and Android devices to provide billing statements, alerts and payment capability. Click here for more information. A rules-based engine allows us to customize the user experience while our multi-channel and multi-method solution set meets the unique preferences of your customer. Data is secured by a fully PCI-certified platform that employs leading edge security and state-of-the-art fraud detection tools. A robust set of reporting tools allows your customer support staff to research payment data and status across all payment types. Your treasury group will appreciate a daily consolidated remittance file and deposit for all your electronic payments. To learn more about how Clearwater Payments can help you transform your electronic billing and payment systems, please click here to request a demo of our capabilities. Simplification and Relevance – two key objectives in today’s billing and payment space.